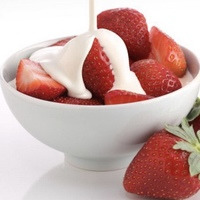 Has 4 recipes, 3 public recipes. Has 79 flavors in inventory. Iraft supports All The Flavors. Upgrade yourself. 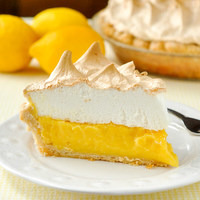 My version of a bright and sweet Lemon Meringue Pie. In my original recipe, I used CAP Juicy Lemon instead of FE Lemon and PUR Sicilian Lemon instead of LA Lemonade. I like that FE Lemon is more of a natural lemon and I think it stands out a little better over the Juicy Lemon and it doesn’t fade as much. I chose LA Lemonade mostly to add some tartness but I also like that sweet, slightly candied taste that it brings. I left the percentages the same as the original flavors I was using in the recipe. Those numbers may be adjusted in time but for now, I think it’s pretty good. 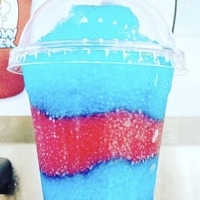 This is a Blue Raspberry and Strawberry Slush recipe that is named after my wife because it’s her favorite. I’ve gone through many versions before finally settling on this one. The percentages are high and the flavor is strong but that’s exactly what she wanted so feel free to dial down anything that you feel is too much. If you mix this up, I hope you enjoy it as much as she has. Let me know what you think!